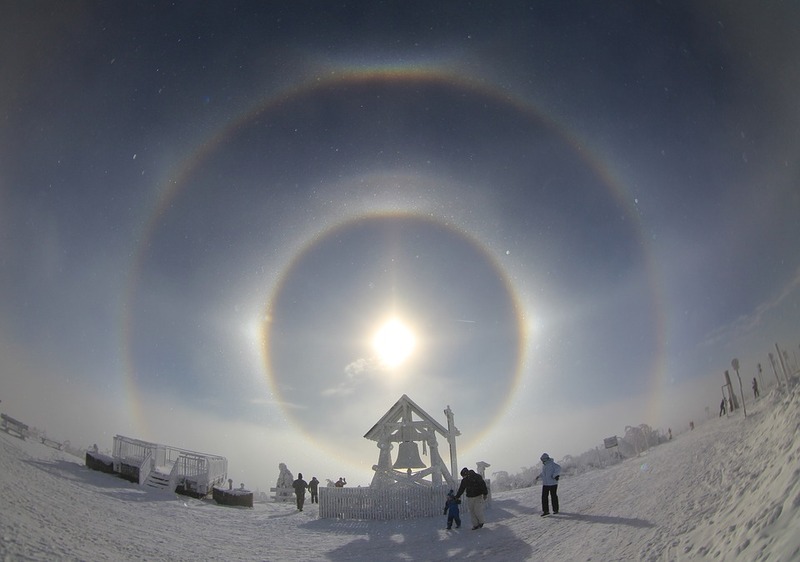 The image was tagged: Halo, Eisnebelhalo, Celestial Phenomenon, Sun Swirls. Archives in the category "Nature/Landscapes", it was created by Canon EOS 60d camera gives a photo excellent quality. The maximum size is 4534×3184 pixels, you can download it with JPEG format.